You can hire the best make up artist in the world for your wedding day, but if you haven't put the ground work in on your skincare beforehand, they're going to be working with a less than perfect foundation. With that in mind, it's important to put some thought into amping up your skincare routine in the run up to the big day. You may be totally happy with your moisturiser/serum/eye cream line up, but a little extra boost can only help before your wedding. 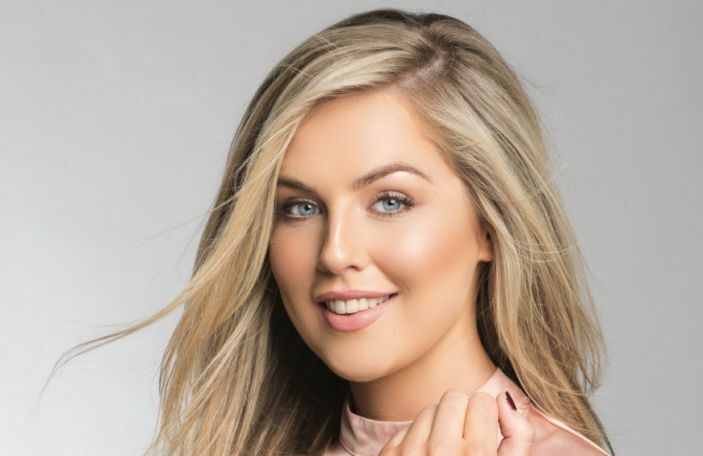 A lot of people turn to skincare supplements to help them get gorgeous, glowing skin to give themselves a little help from within, so we chatted to Imedeen's skincare specialist Emma Minderides to get the low down on their skincare supplement products and how they can be incorporated into your bridal skincare routine. What advice would you give brides looking to revamp their bridal skincare routine in the run up to the big day? "Avoid making any big changes in your skincare routine just before the wedding. Give your skin some time to adjust to any new beauty routine you have in mind. If you’re testing new moisturisers, skin toner or night cream on your skin you should start this process months in advance to see any real results. Taking IMEDEEN supplements can be incorporated into your daily skin routine. Just before you cleanse your skin in the morning or while you pop your night cream on before bed is the perfect time to take your skin supplement, and once you get into this routine it will become second nature. After only 12 weeks of taking IMEDEEN you may start to see results, not only on your face but the skin all over your body will start to feel softer and smoother. Drinking plenty of water always aids the process of revealing beautiful skin from within, too!" Imedeen's three core skincare supplement products: Time perfection, Prime Renewal and Derma One. 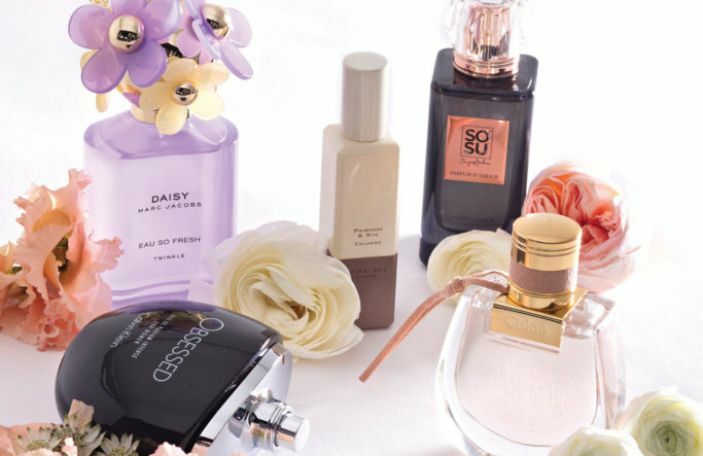 How soon should brides start their bridal skincare routine? "Three or four months before your wedding date is the latest time to consider a new skin care regime or decide on the makeup products you want to use. 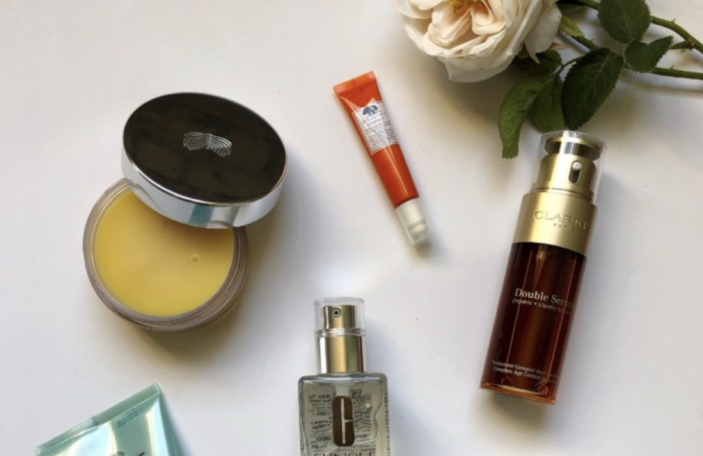 Everyone reacts differently to new beauty products and it may take time for your body to get used to a new product before seeing genuine results. When taking IMEDEEN skin care supplements it can take up to 3 months for you to start seeing a difference; however, this time may vary from person to person. To achieve the best results, I would advise to start taking IMEDEEN 6 to 9 months before your big day. 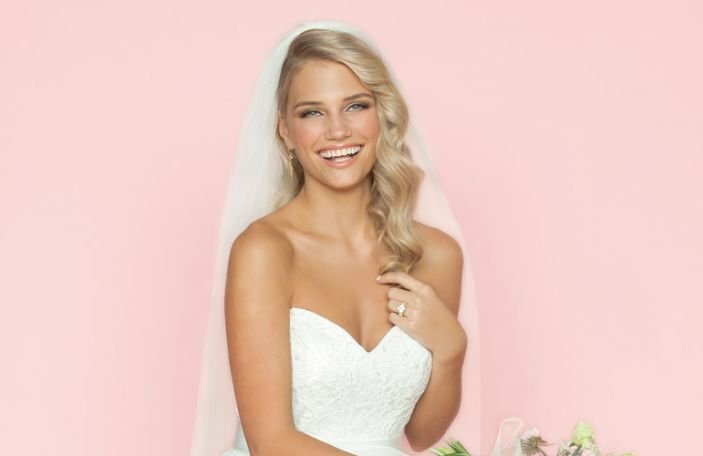 Although you may start to see results within three months it is best to start earlier rather than later to achieve that beautiful bridal skin." How can supplements like IMEDEEN help? Should they be incorporated into a wider routine? 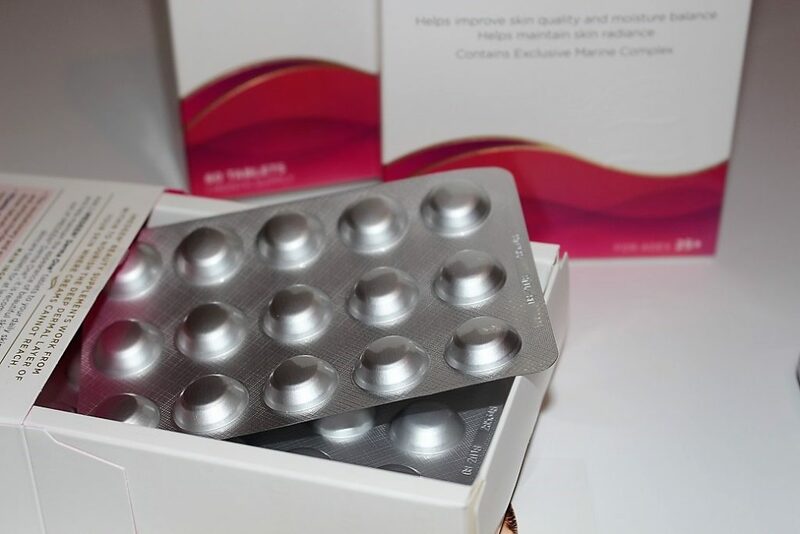 "IMEDEEN skincare tablets are recommended for anyone who wishes to maintain a naturally beautiful and healthy appearance. IMEDEEN skincare products contain exclusive Marine Complex, a protein and polysaccharide complex, containing elements similar to those naturally found in the skin. They work to reduce visible signs of ageing by improving moisture balance and making skin feel smoother with visible improvements in as little as 12 weeks. Our products have been scientifically developed to have visible results not just on the face, but all over the body. You may start to see that your skin is not only looking more radiant and healthy but also feels softer and smoother. Being a tablet, IMEDEEN works from within the body and therefore can complement a topical cream that you use daily." What else can I be doing to ensure flawless, glowing skin for the big day? "Drinking plenty of water always aids the process of revealing beautiful skin from within! Don’t forget to enjoy the preparation leading up to your big day. Be nice to yourself, get lots of sleep, eat good natural foods, drink plenty of water and do anything that helps you relax! Yoga, dancing, reading, whatever makes you switch off and unwind. I have met hundreds of beautiful brides over the last decade while working with IMEDEEN. Every single one without exception said their skin looked the best it had ever looked on their wedding day." Imedeen have three main skincare supplement products that all work to help improve the appearance of the skin from within, using Vitamin C to assist in collagen formation. Imedeen Derma One is for skin experiencing the first signs of ageing (ages 25+) and aims to improve moisture balance and radiance. Imedeen Time Perfection is for ages 40+ and helps reduce visible signs of ageing. Imedeen Prime Renewal is for ages 50+, and helps reduce visible signs of ageing as a result of the menopause. Imedeen is available in pharmacies nationwide.